Danny Rowe’s double condemned Whites to a second consecutive defeat at Mill Farm on Saturday. 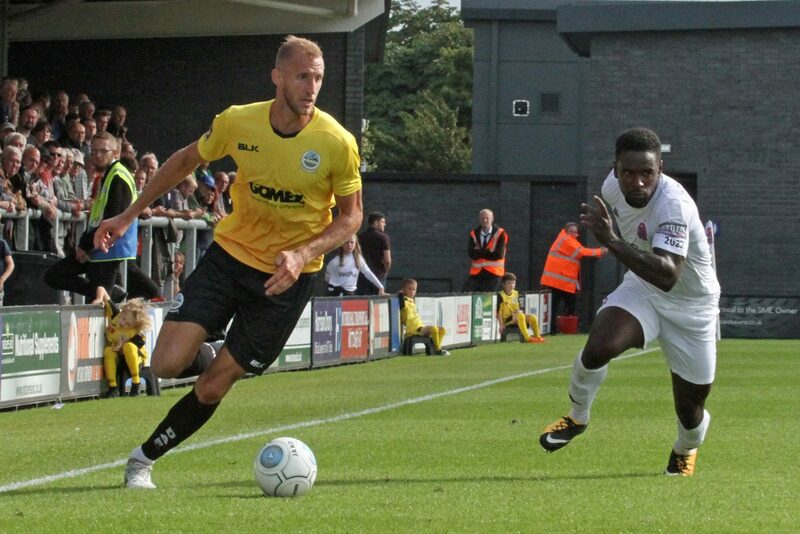 The National League marksmen fired the Coasters ahead just before the break as Chris Kinnear’s side continued their unwanted record of having lost every meeting against Dave Challinor’s team. 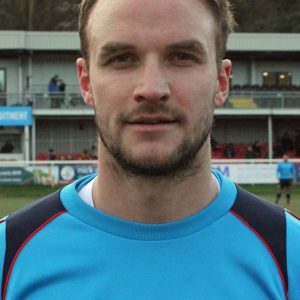 Joe Cardle had doubled the home side’s lead when his cross looped over Walker just after the break and James Hardy rounded things off in injury time, running clear and chipping an onrushing Mitch Walker. Ealier, Andy Bond was first to strike on target for the home side, with Walker comfortably diving onto his low drive. And Inih Effiong came close to scoring his first competitive goal for Whites just minutes later. The striker curled a 20-yard effort goalwards, leaving Fylde keeper Jay Lynch with no choice but the tip the ball over the crossbar. At the other end, Rowe somehow directed his free header from Cardle’s cross wide. And Fylde thought they had opened the scoring on 14 minutes. Neil Byrne headed in Cardle’s accurate centre, only for the linesman to disallow the effort for offside. Cardle himself then tried his luck, escaping out on the right and dragging his shot wide of the far post as the hosts continued to apply heavy pressure. 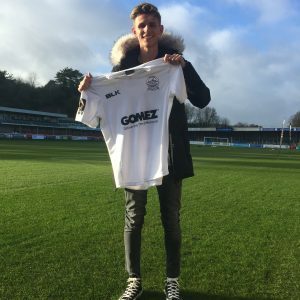 But it was dangerman Rowe who opened the scoring on 41 minutes, controlling Lynch’s goal kick and firing past a statuesque Walker in the Dover goal. Josh Passley prevented the Coasters doubling their lead on the stroke of half-time, heading Ryan Croasdale’s header off the goalline. But the lead was eventually doubled just two minutes after the restartin fortuitous circumstances. Cardle’s cross from the right hand side looped over Walker’s head and into the back of the net via the upright. Connor Essam almost pulled one back with his head, but could only find the side-netting from Brundle’s corner. Rowe then almost grabbed a second, fizzing a set piece centimetres wide of the woodwork. And Walker was on hand to fist away Danny Philliskirk’s piledriver following a swift Fylde counter attack. But the game was over two minutes from time after Diarra clipped substitute Gime Toure in the box, leaving Rowe to slam in his fifth goal of the season from the spot. And with the visitors pushing forward, Hardy rounded thing off at the end. Earlier, boss Kinnear named the same starting line-up for a fifth consecutive game. Whites next host Eastleigh on Saturday 25th August, kick off 3pm.